As part of a drive to promote more widespread use of electrified vehicles, Toyota Motor Corporation has announced that it would provide royalty-free licensing of almost 24,000 patents. These include a few vehicle-electrification related applications for which patents are pending. 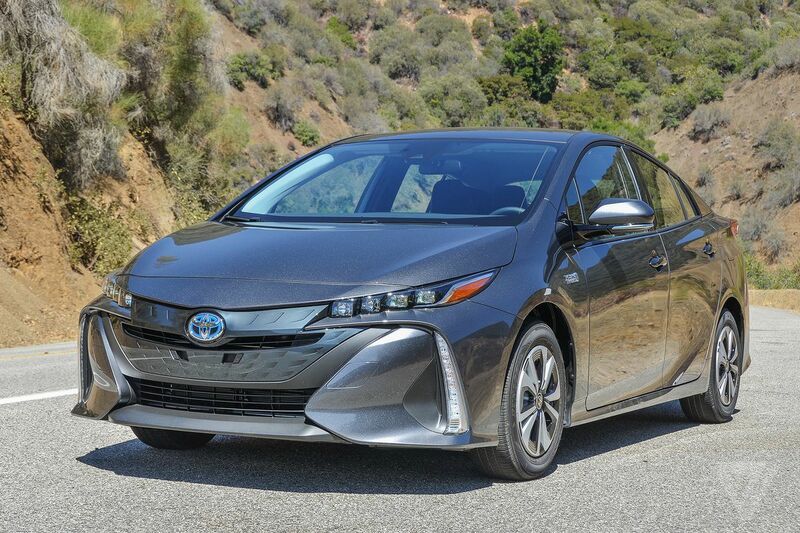 Toyota also plans to provide fee-based technical support to other companies engaged in the development and sale of electrified vehicles when they use the company’s motors, batteries, PCUs, control ECUs, and other vehicle electrification system technologies as components in their powertrain systems. The royalty-free patents pertain to advanced technologies used in electrified vehicles, especially in hybrid electric vehicles (HEV) that Toyota has used to enhance their performance, and to reduce their size and cost. Most of the patents included in this scheme are for parts and systems, like electric motors, power control units (PCUs), and system controls. These are key technologies that can be used for the development of different types of electrified vehicles including HEVs, plug-in hybrid electric vehicles (PHEV), and fuel cell electric vehicles (FCEV). As part of this scheme, Toyota will offer other companies access to about 23,740 patents which it has received over more than 20 years of its development of electrified vehicle technology. The grant period will last till the end of 2030. Companies can finalize the contracts for the individual technologies by contacting Toyota in order to discuss specific licensing terms and conditions. By providing royalty-free access to its vehicle electrification systems, Toyota’s plan is to promote widespread use of electrified vehicles, and thus help vehicle manufacturers, governments, and society in general to achieve goals related to climate change. Commenting on this initiative, Shigeki Terashi, Member of the Board and Executive Vice President of Toyota Motor Corporation said that the move was based the high volume of inquiries the company receives about its vehicle electrification systems from companies that desire to popularize hybrid and other electrified vehicle technologies. He added that if the number of electrified vehicles increases significantly in the next decade, they would become standard, and Toyota hoped to play a role in supporting this change. From January 2015, Toyota has already made 5,680 patents related to its fuel cell electric vehicles (FCEV) royalty-free. As part of the new initiative, Toyota will be adding about 2,590 patents related to electric motors, 2,020 patents related to PCUs, 7,550 patents related to system controls, 1,320 engine transaxle patents, 2,200 charger patents, and 2,380 fuel cell patents (thus making the total of fuel cell related patents 8,060). When it comes to the fee-based technical support that Toyota will offer, the type of support offered will include providing overviews of vehicle electrification systems, control guides, and detailed explanations of tuning guides for vehicles that will use Toyota’s systems. Examples include helping other vehicle manufacturers to achieve high-level product performance when it comes to factors like fuel efficiency, output, and quietness fit for the vehicles. The services will be contract-based.